Are you fond of complexity? In Metabolomics we measure the levels of thousands of molecules simultaneously – which allows a much better understanding of metabolism. We integrate system-theoretical ideas with genome-scale molecular analysis using genomics, transcriptomics, proteomics and metabolomics to understand and predict the genotype- environment-phenotype-relationship (GxExP). We investigate plant, microbial, animal and human systems. The quality of state-of-the-art metabolomics technology depends on the quality of the preparation workflows, the quality of metabolite libraries and workflows for structural elucidation of novel structures. An interdisciplinary approach is necessary to tackle this problem. Internationally recognized labs at the University of Vienna distributed over three faculties for Chemistry, Geosciences and Life Sciences consolidate their specific and complementary metabolomics platforms and application fields to build a Vienna Metabolomics Center. Young Investigator Award to Palak Chaturvedi - Congratulations, Palak! 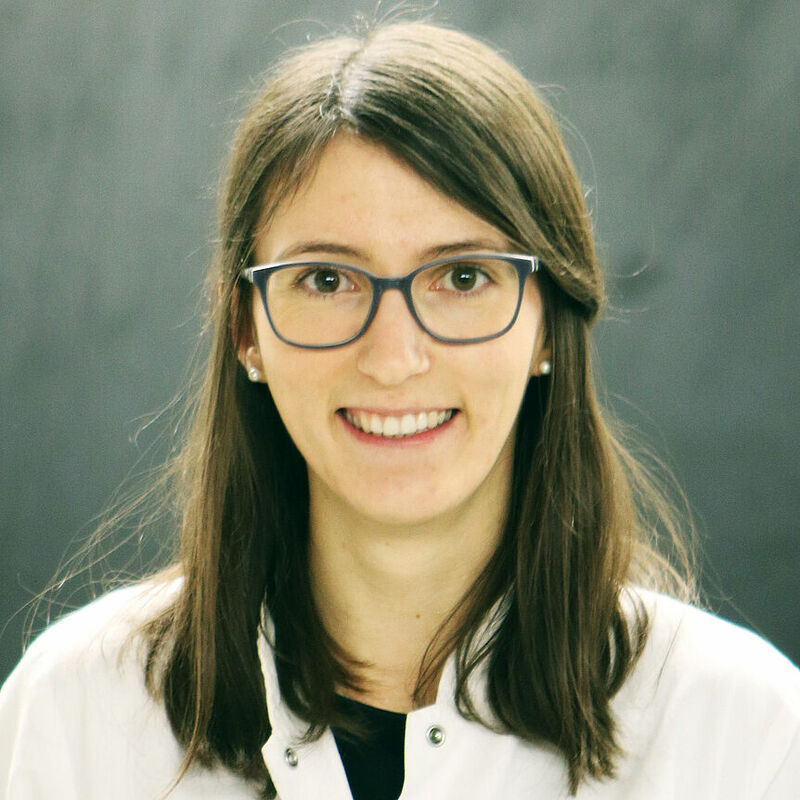 Palak Chaturvedi receives Young Investigator Awards 2019 from University of Vienna. 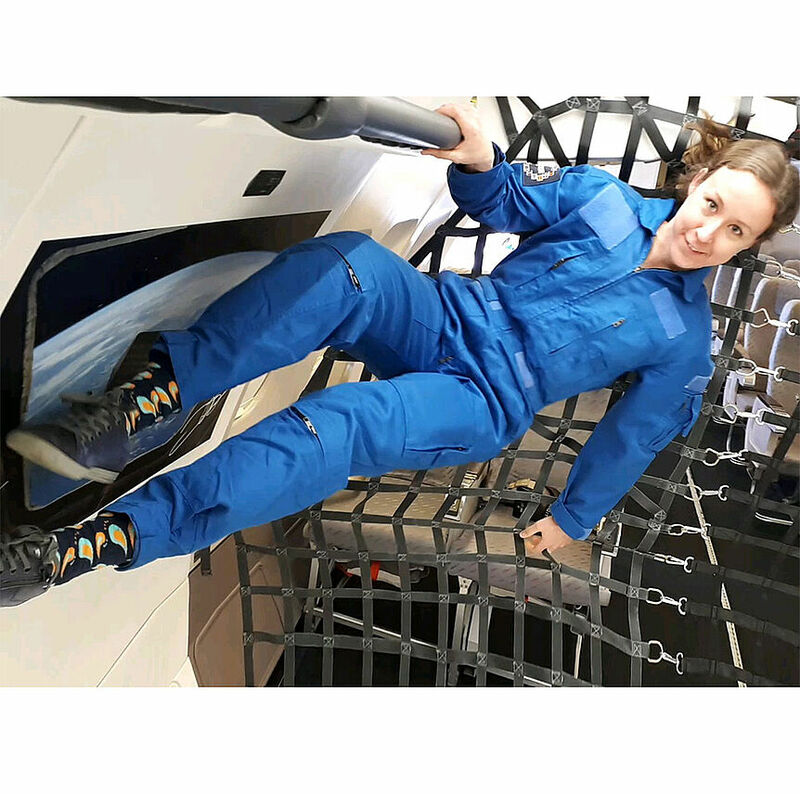 The Young Investigator Award is an initiative of the Faculty of Life Sciences designed to honour young postdoctoral scientists publishing in the top journals of their field. Award recipients are selected based on their high-quality publication output. 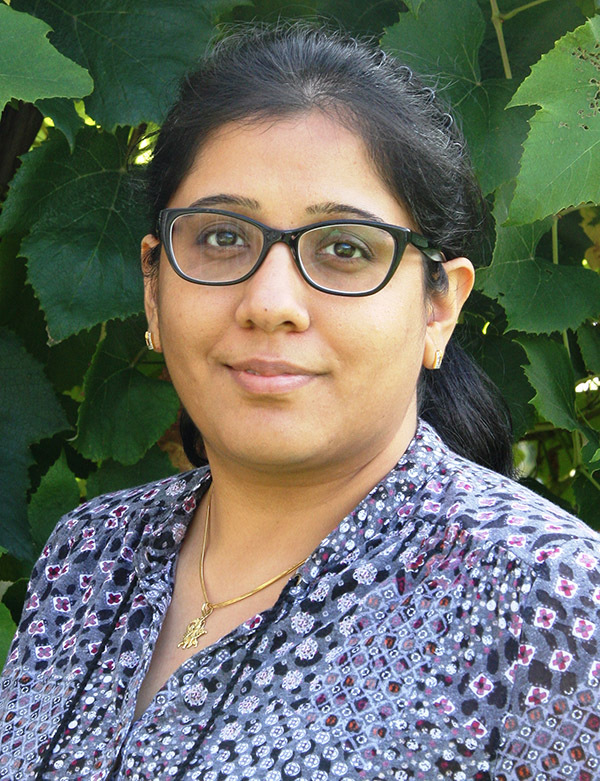 Palak Chaturvedi has a keen interest to decipher physiological and biochemical regulation for growth and functioning of crop plants subjected to abiotic stresses including drought, heat and cold. The specific attention is given to the crop vegetative and reproductive (Male gametophyte development) physiology using high throughput multi-OMICS approaches. (Group: Crops in a changing climate environment). 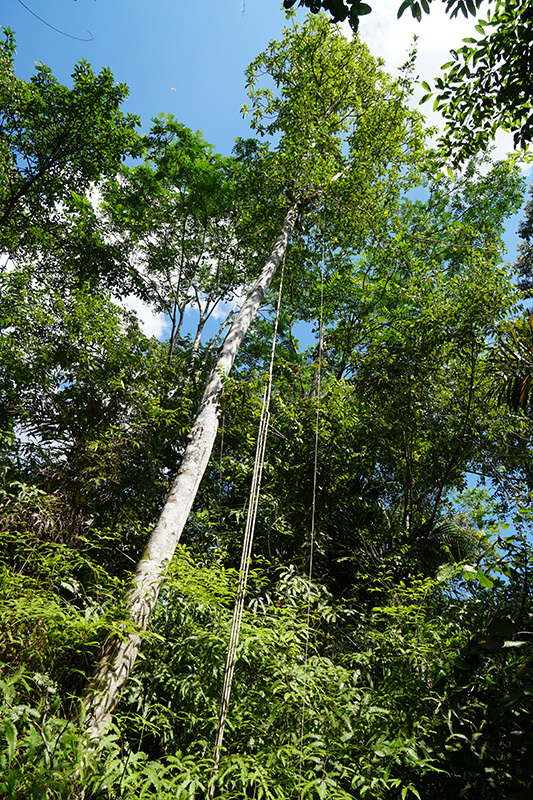 We are looking for a master student doing system-level investigation of CAM photosynthesis both in the Costa Rica rainforest and in our lab in Vienna. 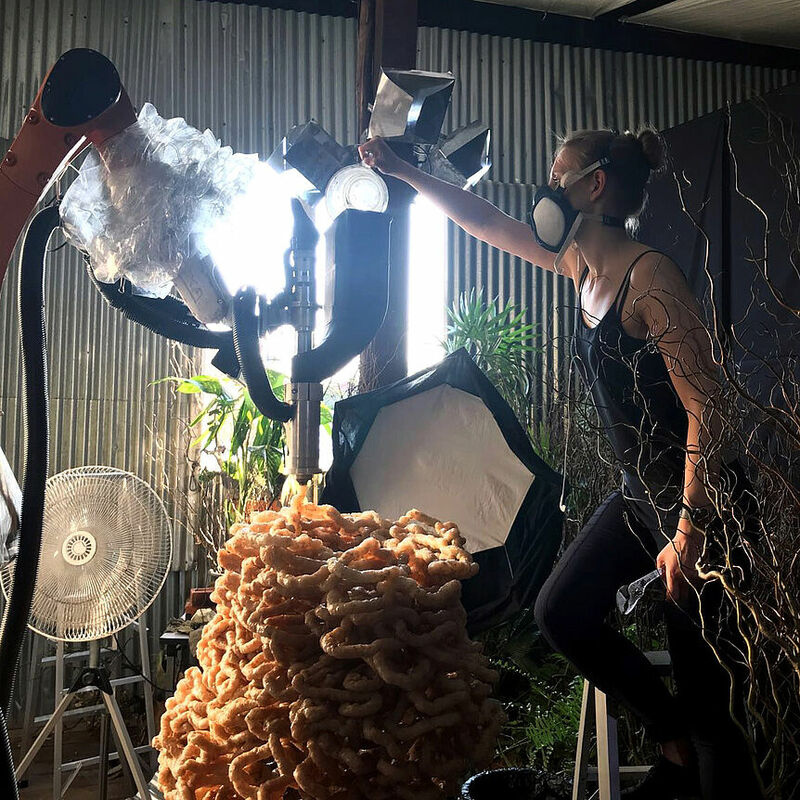 Due to global climate change the different plant photosynthesis types C3, C4 and CAM will be of utmost importance in balancing net primary as well as global food production with all its subsequent consequences on the human society. Typical C3 crop plants are wheat, rice and potato, C4 are maize and millet, and CAM are typical tropical crop plants such as ananas. 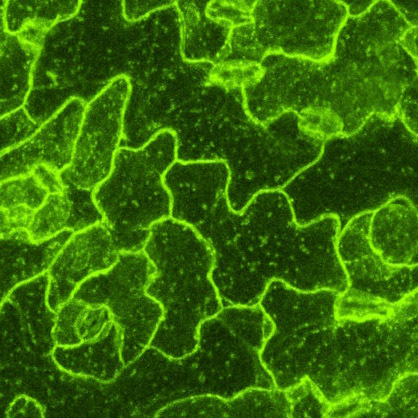 For all of them genome sequences are available and enable a system-level analysis of the different types of photosynthesis. The only so far known tree showing CAM-type photosynthesis is restricted to Clusia species. Knowledge here is very limited, especially the system-level understanding of this highly plastic plant able to switch from C3 to CAM. 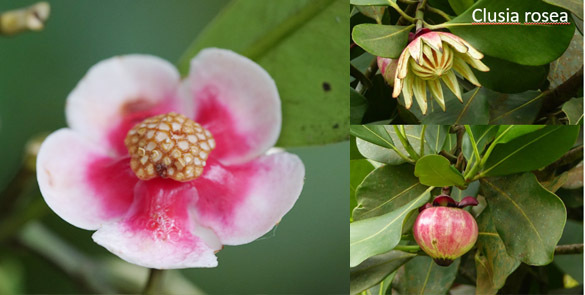 The student will work on different Clusia species in the field (research field station La Gamba) and with a large collection of different ecotypes in the lab. Aerial roots of epiphytic Clusia in the tropical rain forest. The paper "Plastic and genetic responses of a common sedge to warming have contrasting effects on carbon cycle processes" demonstrates the capacity for plant evolution to impact ecosystem processes, and reveal a further mechanism through which plants will shape ecosystem responses to climate change. Read full publication on Wiley Online. 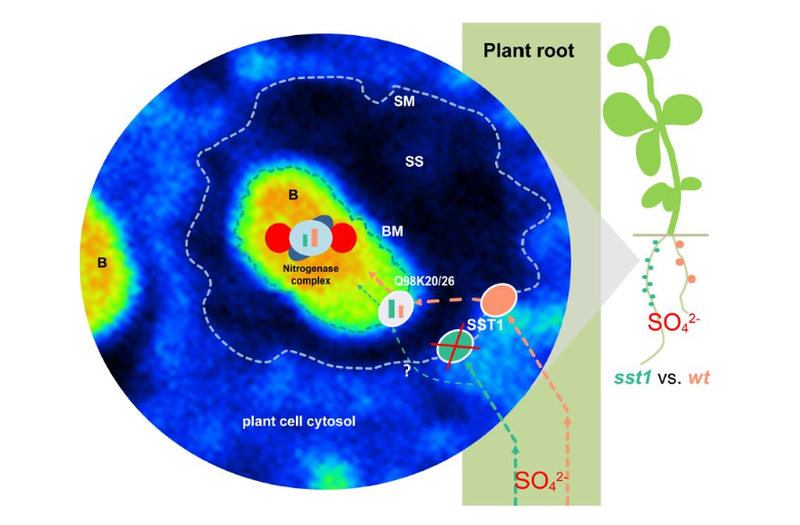 Using chemical imaging, we demonstrate that the Legume‐rhizobia bacteroids take up 20‐fold more sulfate than the nodule host cells. Furthermore, we show that nitrogenase biosynthesis relies on high levels of imported sulfate, making sulfur as essential as carbon for the regulation and functioning of symbiotic nitrogen fixation. Our findings establish the importance of sulfate and its active transport for the plant‐microbe interaction that is most relevant for agriculture and soil fertility. In our study "Quantitative Phosphoproteomic and System-Level Analysis of TOR Inhibition Unravel Distinct Organellar Acclimation in Chlamydomonas reinhardtii" we are using multivariate statistics to highlight the impact of TOR inhibition on both the proteome and the phosphoproteome. Read full publication on Frontiers. During a three-day retreat at Rax mountain, we celebrated the 10th aniversary of Mosys. PIs and group members presented an exciting variety of projects and outlooks. 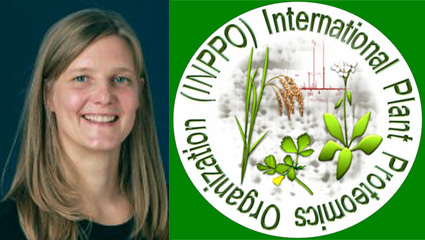 The International Plant Proteomics Organization (INPPO) elected Stefanie Wienkoop as new Vice President during this years Conference in Padova. Sebastian Schneider won the second poster price. Congratulations! Develop and intensify cooperation in the field of plant proteomics around the globe. Bridge the gap between academy and industry. Establish centralized databases at several locations (Americas, Europe, Asia-Pacific and Australia). Organize workshops at national and international levels. Bring proteomics to every laboratory working on plants around the globe. Aim to outreach to the younger generation students at the school, college and university levels. Help translate the proteomics knowledge into biology and vice versa. 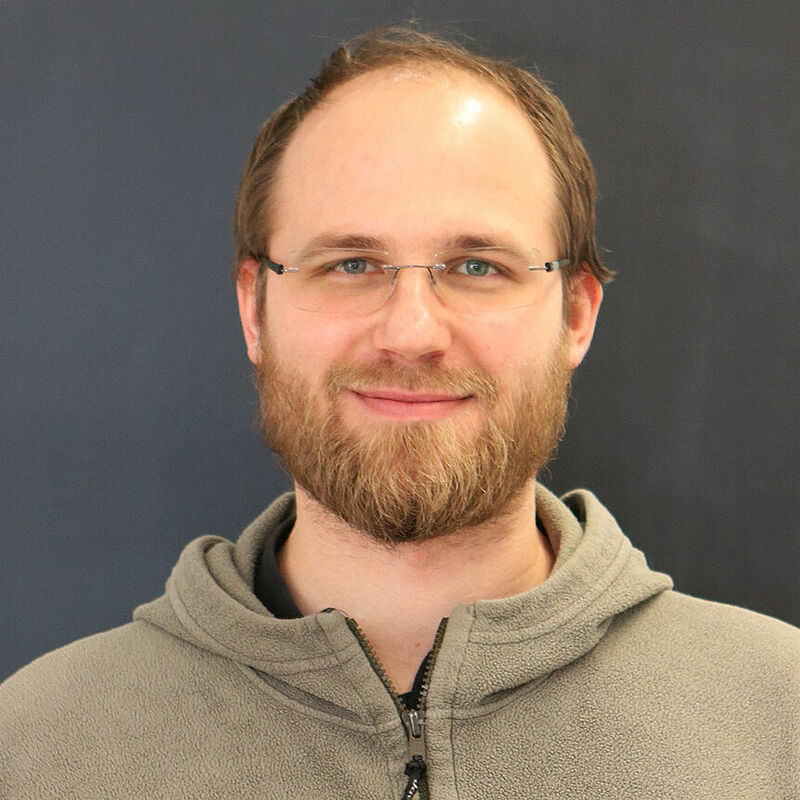 Julian Preiner received the award for best poster at the Austrian Proteomics and Metabolomics Research Symposium APMRS 2018. 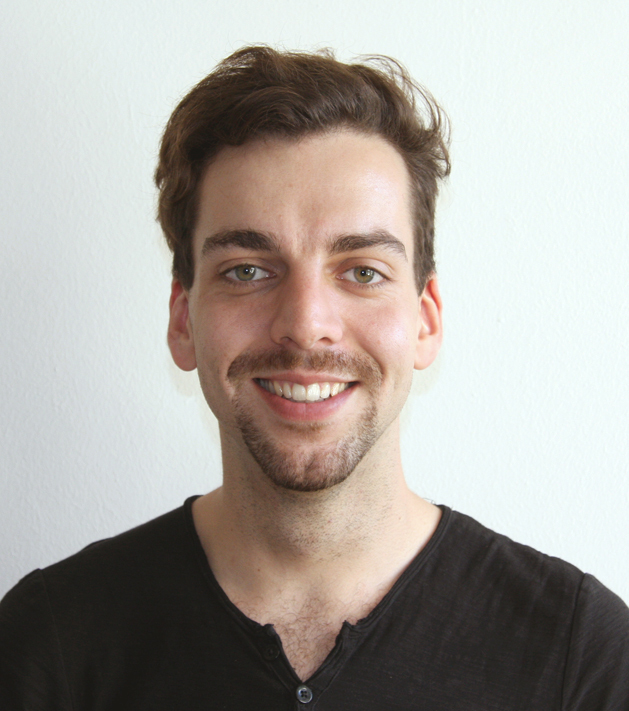 Julian is a PhD student in the Plant Systems Interaction Group (Wienkoop group) and presented his latest work on tungsten stress in legumes titled: Tungsten (W) leads to a disruption of C/N-metabolic processes in Glycine max–modified stress response through rhizobia symbiosis? 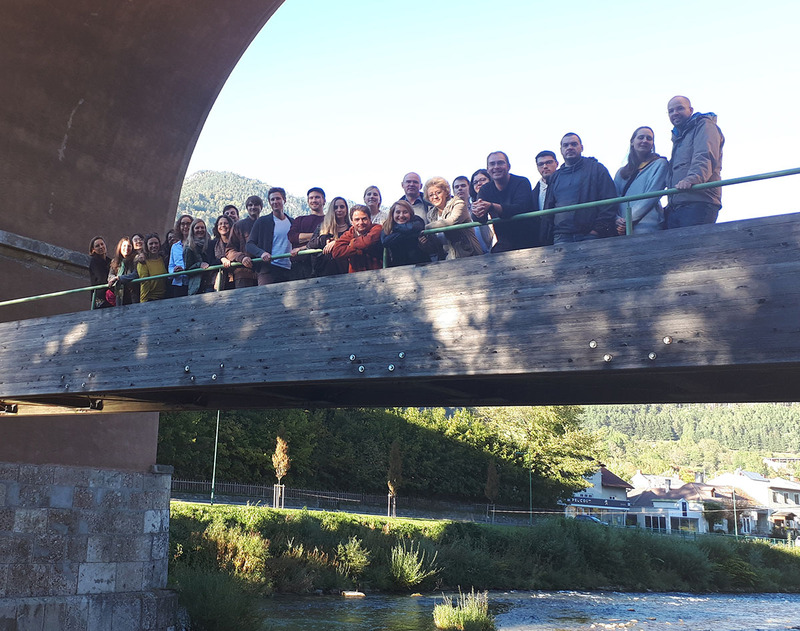 The Symposium "Building blocks of Life – from Metabolomics and Proteomics to Systems Biology" was jointly organized by The University of Vienna, Medical University of Vienna and the Austrian Academy of Sciences. We welcomed, among our keynote speakers Hannelore Daniel, Edda Klipp, Karsten Kristiansen, Steffen Neumann and Paul Wilmes. "How can we save our climate" asks the University of Vienna this semester. Wolfram Weckwerth gives an insight on the role which plants and Green System Biology play in this challenge. 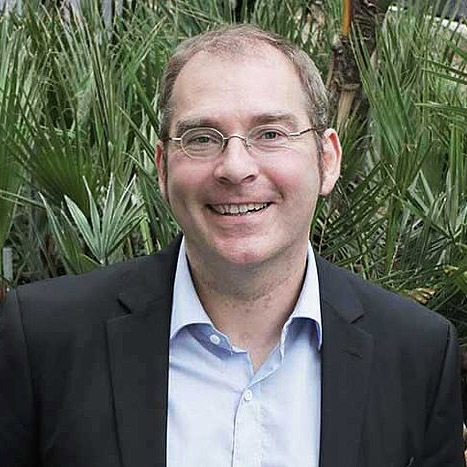 The Ludwig-Maximilians-University Munich has appointed Dr. Nägele as professor for Evolutionary Cell Biology of Plants. 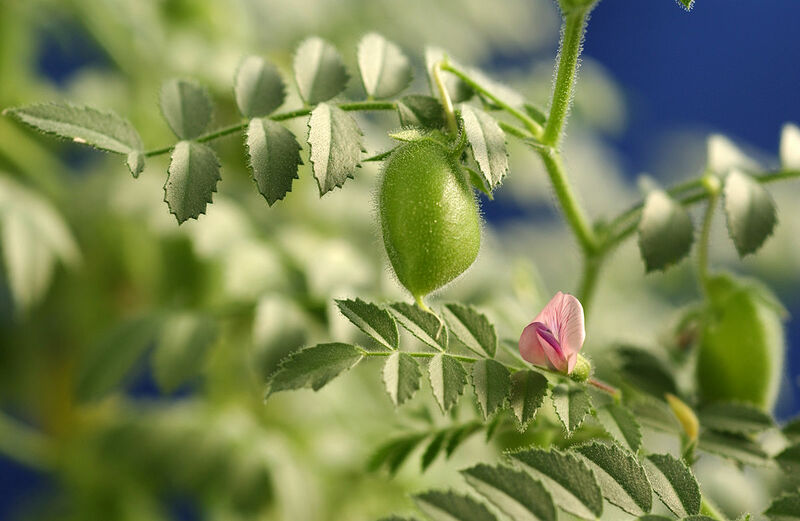 ICRISAT will partner the Vienna Metabolomics Center, University of Vienna, to study drought tolerance in chickpea and analyze the two-line hybrid system and epigenomics for hybrids in pigeonpea. 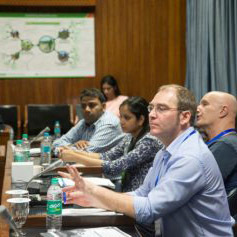 Agricultural and medical researchers and doctors from around the world came together from March 22 – 24, 2018, at ICRISAT to brainstorm on the connect with between microbiomes of the gut and the soil. This workshop on systems biology for human and plant nutrition aimed to elucidate the workings of microorganisms in the human body; the microbial connection between gut and brain/immune system/obesity as well as the factors influencing them (diet, genetics, environment). Experts from Ghana, India, Senegal, Mali and The Gambia presented their respective countries’ nutrition reports, highlighting the need for urgent interventions to improve nutrition. The role of plant/soil microbiomes – especially that of legumes in immune response and other physiological functions – was discussed in detail. During the workshops, plans for joint research of ICRISAT and the Vienna Metabolomics Center were disclosed. 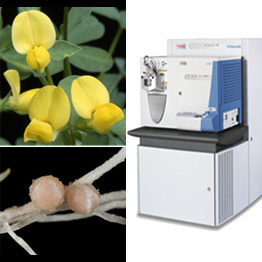 The aim is to study drought tolerance in chickpea and analyze the two-line hybrid system and epigenomics for hybrids in pigeonpea. This study will use models to predict higher-order relationships between molecular phenotypes, interactions among each other and subsequent influence on complex traits. New fractionation technique for assigning metabolites to their subcellular localization developed by L. Fürtauer, W. Weckwerth and T. Nägele. Although compartmentation is a key feature of eukaryotic cells, biological research is frequently limited by methods allowing for the comprehensive subcellular resolution of the metabolome. It has been widely accepted that such a resolution would be necessary in order to approximate cellular biochemistry and metabolic regulation, yet technical challenges still limit both the reproducible subcellular fractionation and the sample throughput being necessary for a statistically robust analysis. We present a method and a detailed protocol which is based on the non-aqueous fractionation technique enabling the assignment of metabolites to their subcellular localization. ⇒ Editorial in "Laborjournal online"
An international consortium with participation of MOSYS team members Palak Chaturvedi, Arindam Ghatak and Wolfram Weckwerth has published the genome sequence of drought- and heat-tolerant Pearl millet. The MOSYS team further developed a molecular-physiological model to explain drought and heat tolerance. 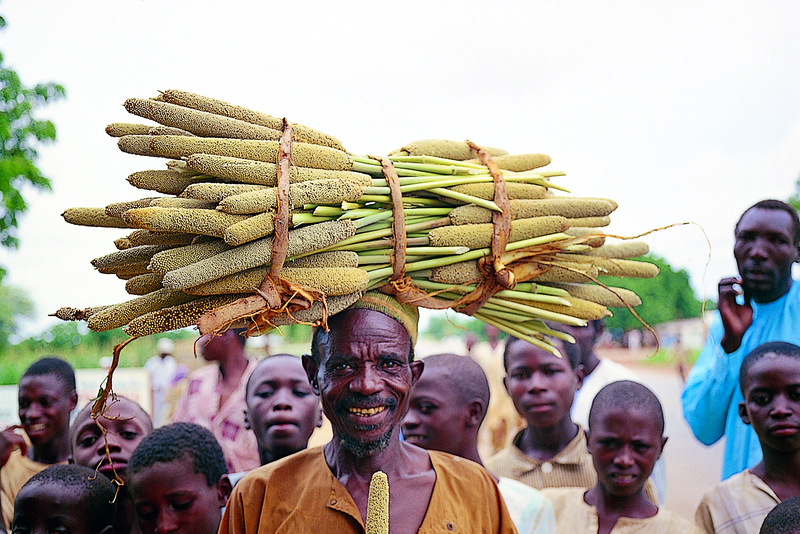 Pearl millet resists temperatures up to 42°C, unlike wheat, rice or corn. The resilient plant will be especially important in the era of global climate change. But how is this dryland cereal able to survive soaring temperatures and exceptional drought? 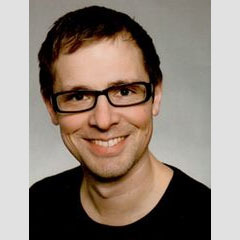 Wolfram Weckwerth explains: "Plant diversity and adaptation to different climatic conditions—especially important in the era of global climate change—is synonymous for the concept of natural and genetic diversity. Research tackling this natural genetic variation and the corresponding biodiversity provides one of the largest treasures of mankind. Exactly this genetic variation of plant families, plant genera and even within one plant species is the key to cope with global climate change and dramatic consequences for agriculture. For the purpose of sustainable research, breeding and protecting genetic diversity especially of crop plants many public non-profit research organization have formed under the umbrella of CGIAR and are active in research and building non-profit biobanks. ICRISAT, coordinator of the pearl millet genome sequencing studies, is the Indian pendant of the famous CIMMYT which started in the 60-70ies to distribute disease resistant and high yield wheat varieties under the poor farmers in the developing countries." He further says, "the first steps to elucidate molecular mechanisms in any organism from plants to animals to microbes is to sequence and analyze their genome, proteome and metabolome. Subsequently, we draw hypotheses from these data by integration, modelling and functional interpretation. Based on our studies we developed first molecular-physiological hypotheses to explain drought and heat tolerance of this plant. This will have a strong impact in understanding and improving plant productivity in changing climate in the next decades." Matthias Nagler successfully defended his PhD thesis on molecular phenotyping of Arabidopsis. 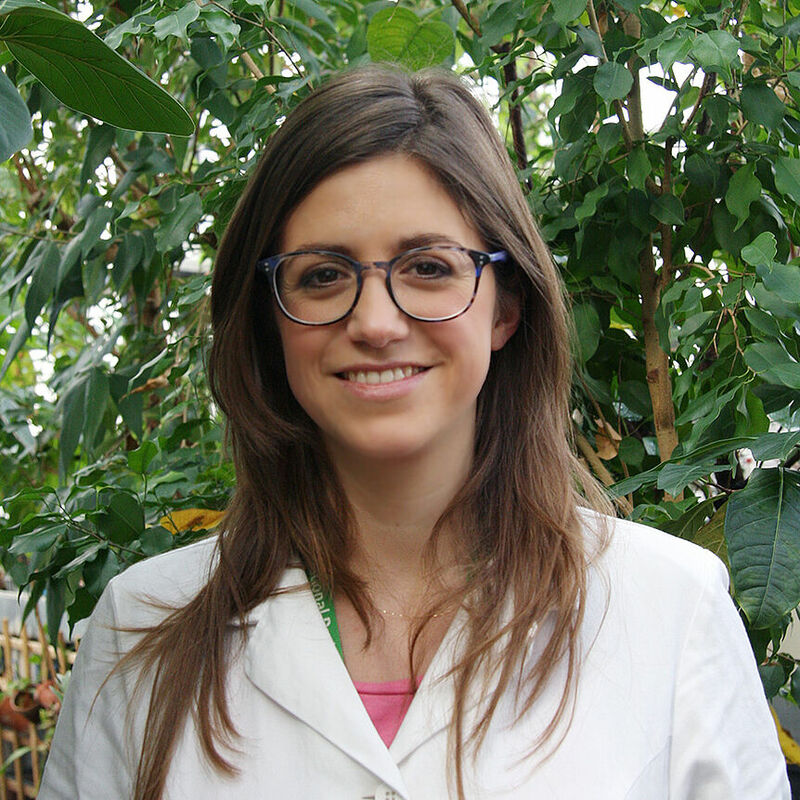 Manuela Leonardelli successfully defended her PhD thesis on novel chloroplast proteins. We are searching for a Master Student! Topic: Shoot Control of Sulfate Allocation to the Root Nodules.